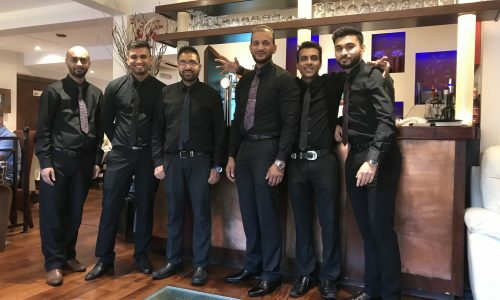 Mela Restaurant, Aston Clinton has now been open since September 2002, and have been established in Welwyn Garden City since 1995, as well as Markyate and Flamstead. 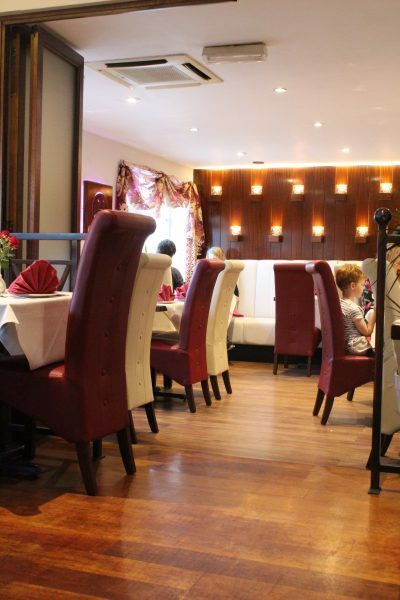 We have built a reputation for serving the finest Indian cuisine, and along the way we have won many awards and accolades from food connoisseurs and critics alike. Top restaurant designer Jeremy Page designed the restaurant interior with spacious surroundings and comfort in mind. Mela is an Indian restaurant for the 21st Century, not only for the decor but a new and innovative menu created by our executive chef and restaurant partner, Foyzur Rahman. 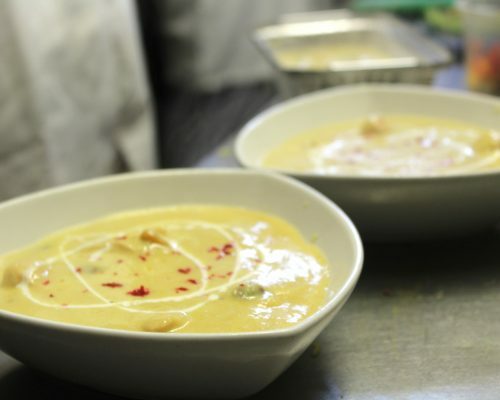 As well as very different and exciting dishes which set us apart from normal Indian restaurants, the chef felt that traditional dishes should also be available to our customers. The idea of creating good quality food is not new, but here at Mela under the strong commitment and experience of our chef, we go the extra mile in producing food which incorporates not only the best and freshest ingredients, but also by adding passion and service second to none, in a truly ambient atmosphere which draws customers from far and wide. Quality food begins with careful selection of raw materials. We buy all our vegetables, rice, flour, herbs, spices, meat (G.M. free) and fish from suppliers who we trust to provide us with top quality fresh ingredients. 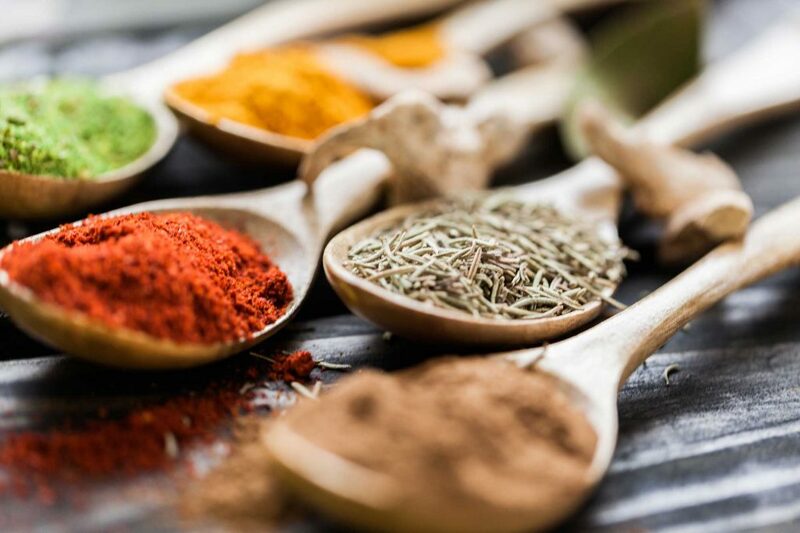 Herbs and spices are essential in creating distinctive flavours of the Indian sub-continent. 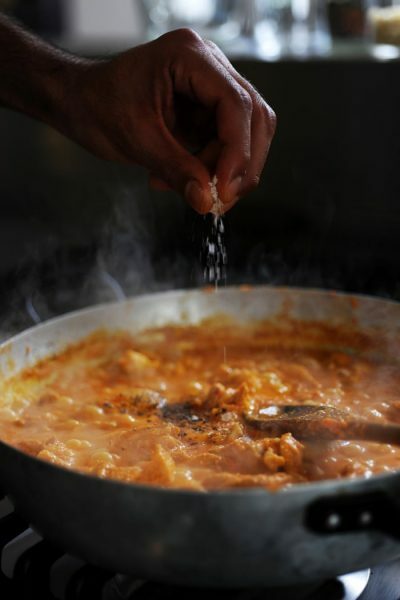 We grind and expertly blend our spices to ensure absolute freshness. Whether it is a special dinner, business meeting, family get together, birthday’s or anniversary celebration, we can provide the perfect setting. Private party menus can be created to dazzle and impress your guests, with an exquisite selection of sumptuously spiced Indian dishes. Think king prawn, lamb seekh kebabs or a selection of fabulous finger food that are also available to whet your appetite, accompanied by an elegant selection of delicious signature cocktails. 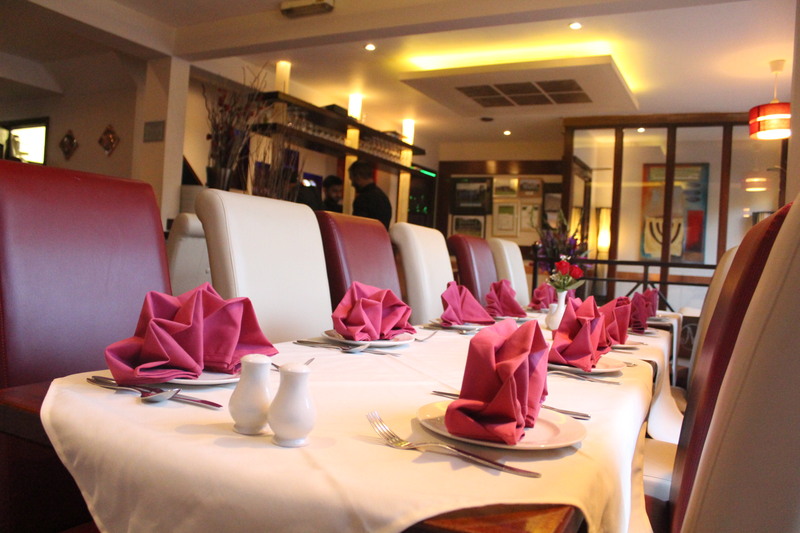 Our private room have been designed to heighten any event and offer special menus to match all budgets. We are able to cater for parties of 8-35 guests or for a real wow factor, book the entire venue.